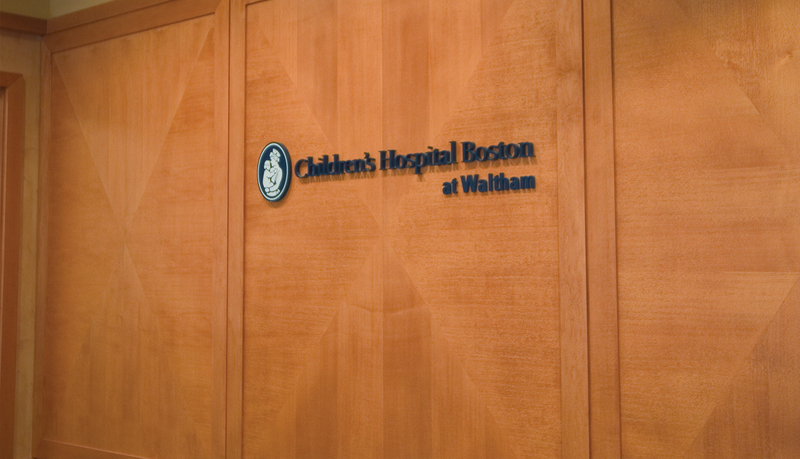 Children’s Hospital Boston (CHB) is a 397-bed comprehensive center for pediatric health care. 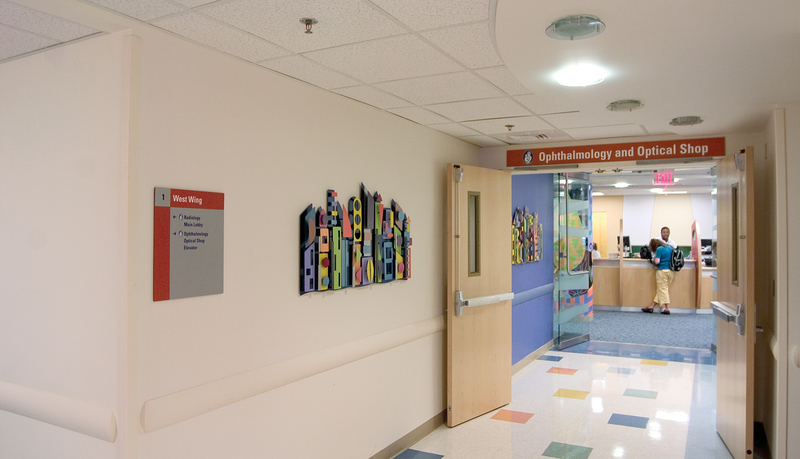 As one of the largest pediatric medical centers in the United States, CHB offers a complete range of health care services for children from birth through 21 years of age. 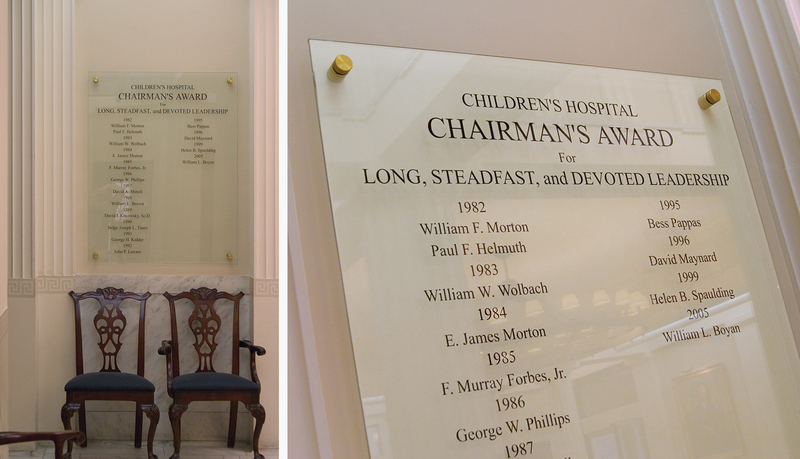 Children’s Hospital Boston is also a teaching facility for Harvard Medical School. 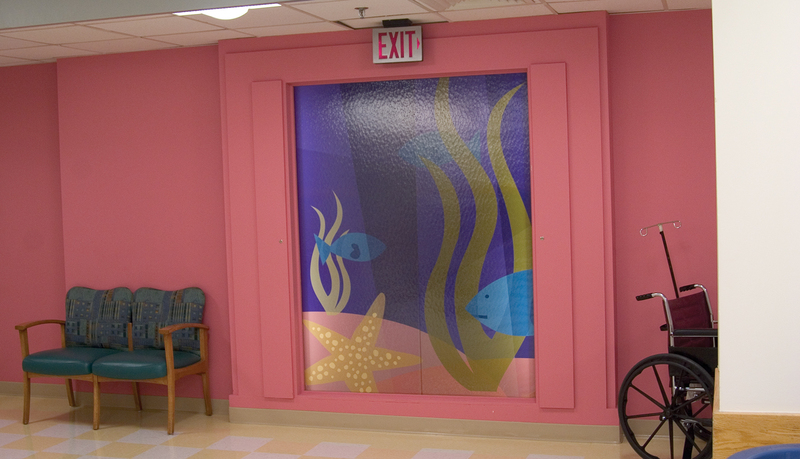 The Children’s Hospital Boston is a conglomeration of a half-dozen buildings ranging in age from 90 years to one year. 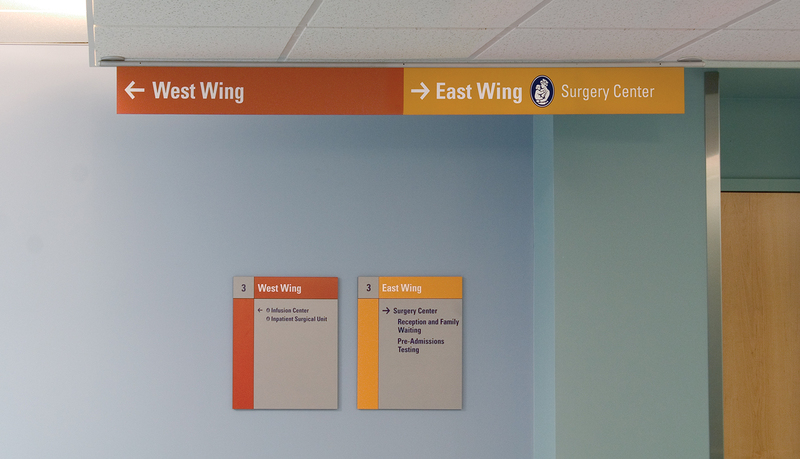 As with many New England hospitals, CHB has added new wings and expanded its facility over time, which often causes confusing pathways for staff and patients to navigate in order to access hospital services. 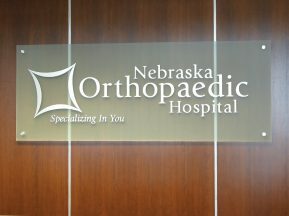 In 2003 CHB began an expansion and reorganization project at its multiple-building main campus – a project that will continue into 2008. 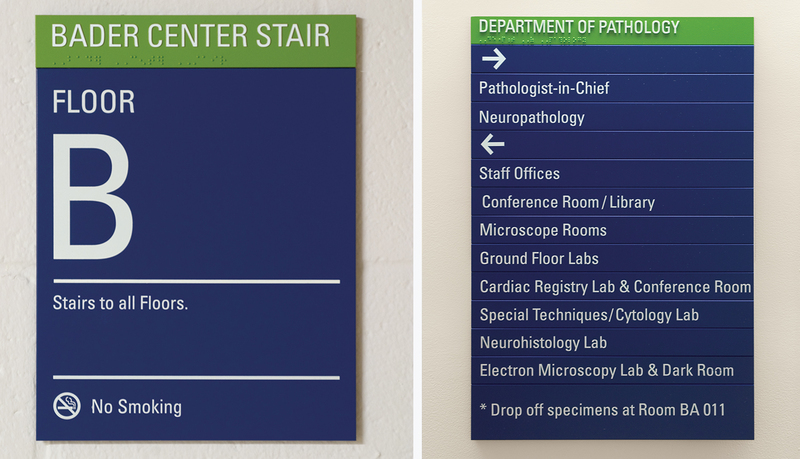 CHB needed a signage system that would improve navigation, withstand the high-traffic hospital environment, and allow staff to easily update messaging and directional information to keep pace with short-term renovation projects as well as long-term staffing and department changes. 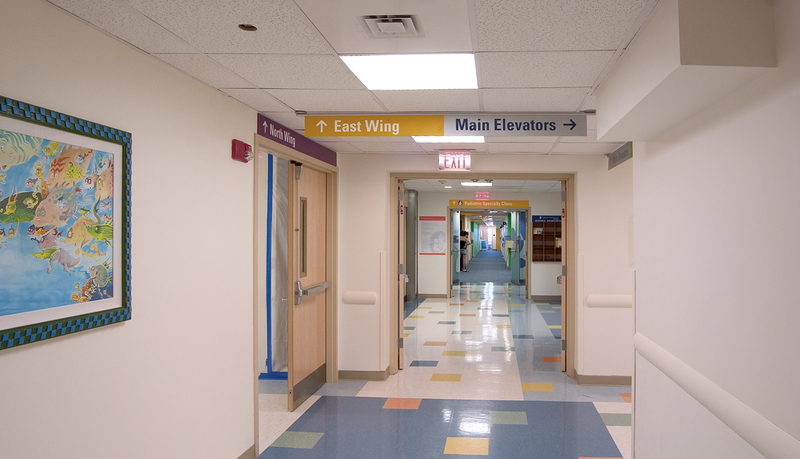 CHB also wanted to brand the different hospital buildings and create logical pathways. 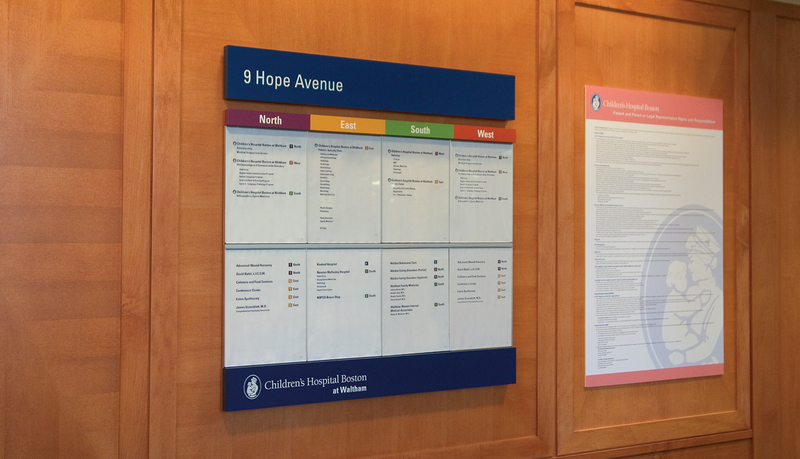 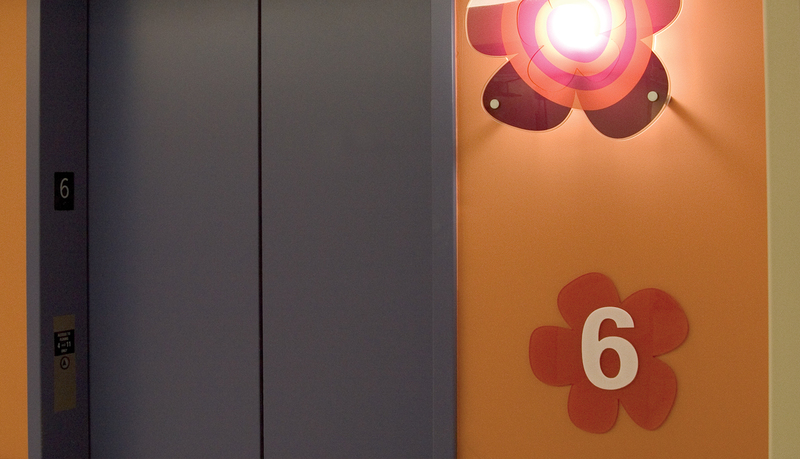 ASI partnered with Children’s Hospital Boston to fabricate and install the signage system for this complex 5-year, multi-phase, multi-location project. 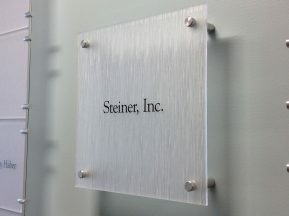 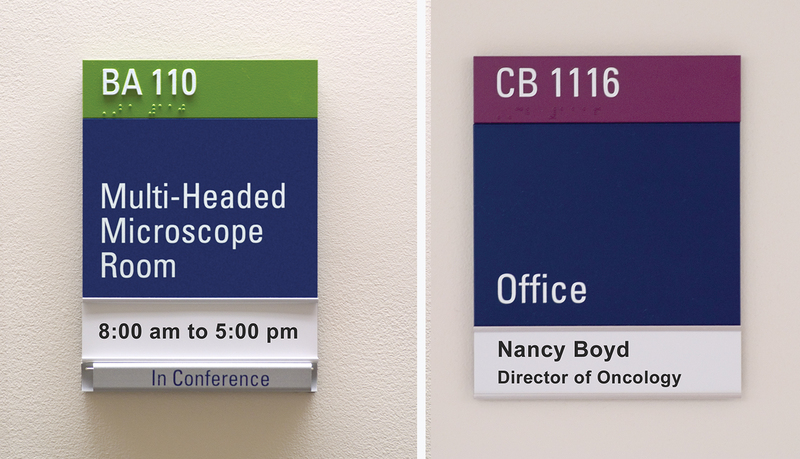 Two Twelve Associates of New York designed the signage system and provided wayfinding by assigning each building with a unique color and symbol. 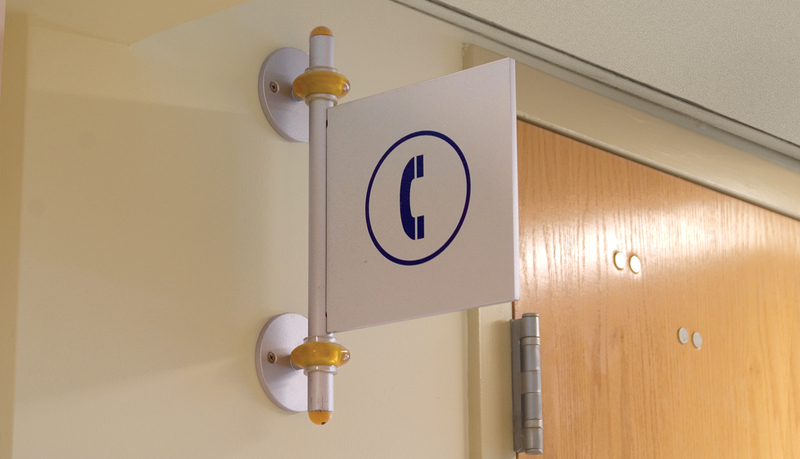 They chose ASI’s Infinity™ system for its perforated chassis and pin-registered face panels as well as its long-term durability. 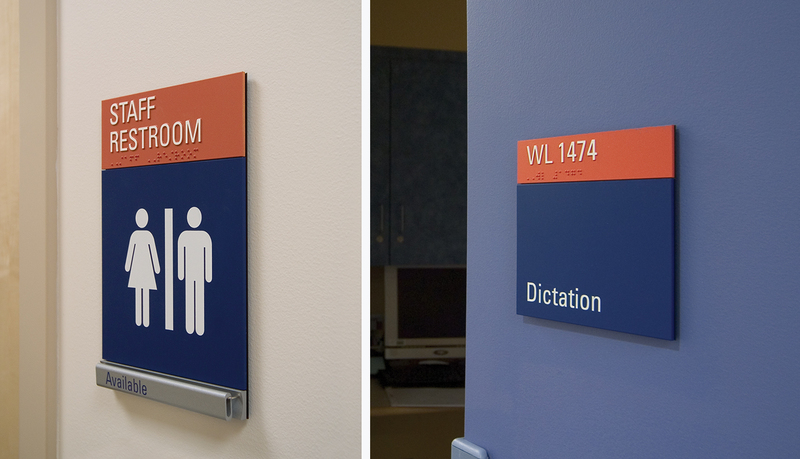 Infinity provided the perfect solution, incorporating the multiple color schemes with the changeable face components that allow the hospital to easily reassign department names as they renovate and relocate staff throughout the buildings. 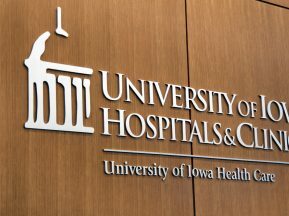 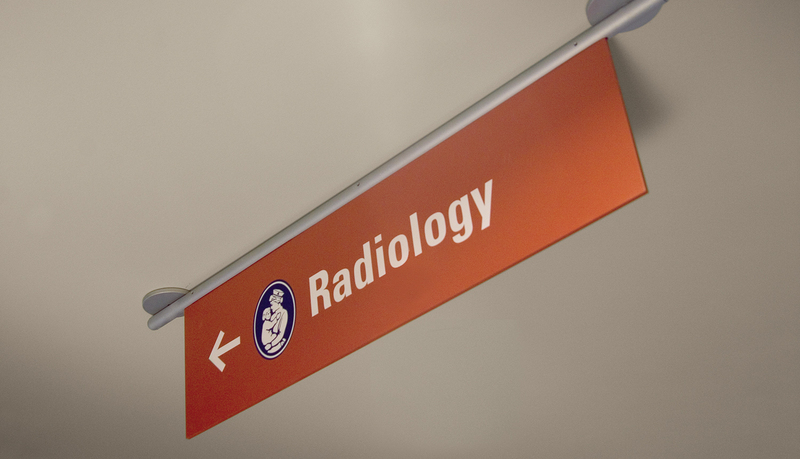 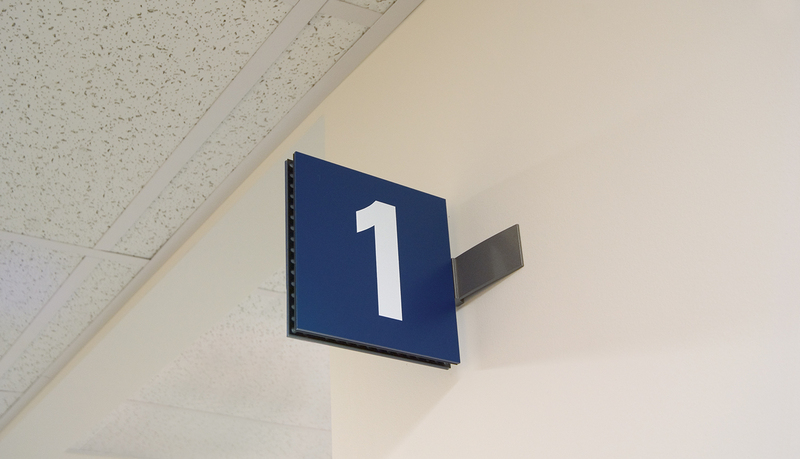 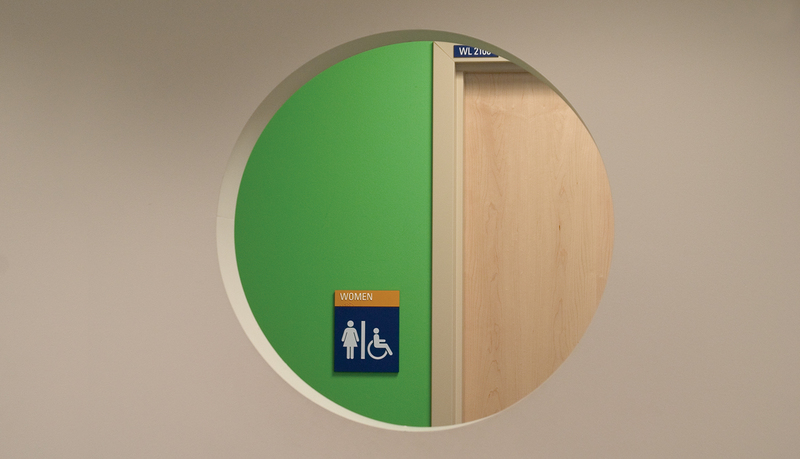 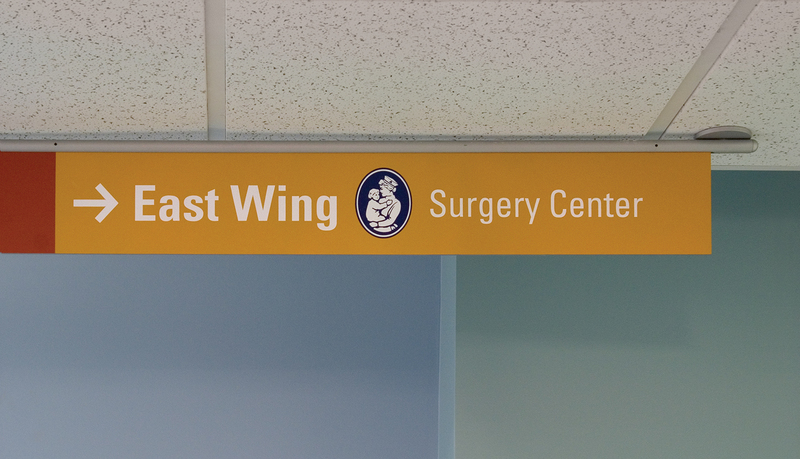 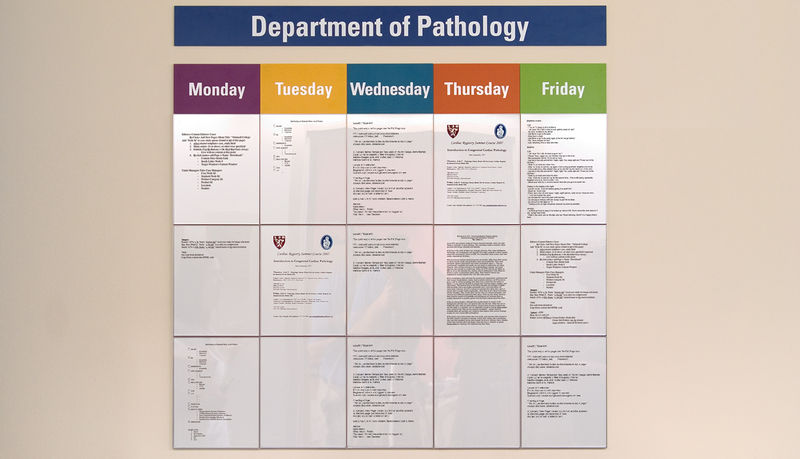 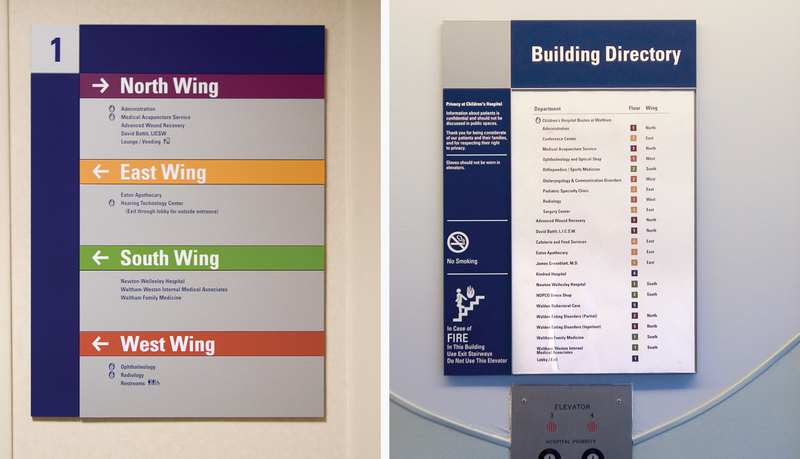 Because of the vast array of services and departments housed at the hospital, nearly one hundred sign types were developed to meet the hospital’s diverse wayfinding and messaging needs. 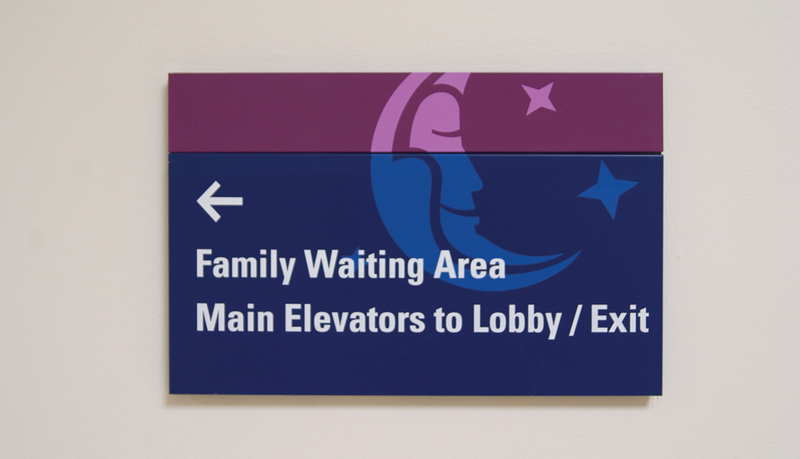 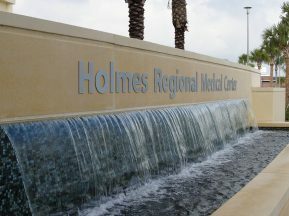 ASI furnished more than 15,000 signs for this project, which includes several suburban satellite hospitals acquired by CHB since the inception of the project. 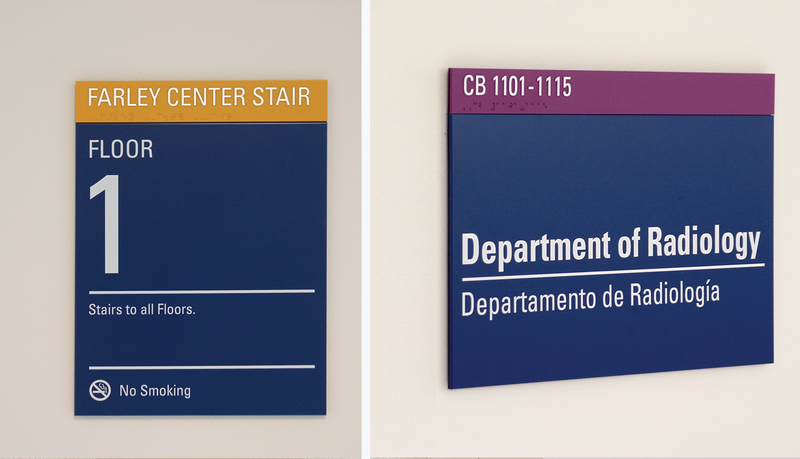 To help handle the large volume of data required to manage the project, ASI developed a system to allow the client to enter signs into a pre-formatted message schedule to ensure that the first sign produced would match in color and quality any of thousands of signs produced over the five-year span. 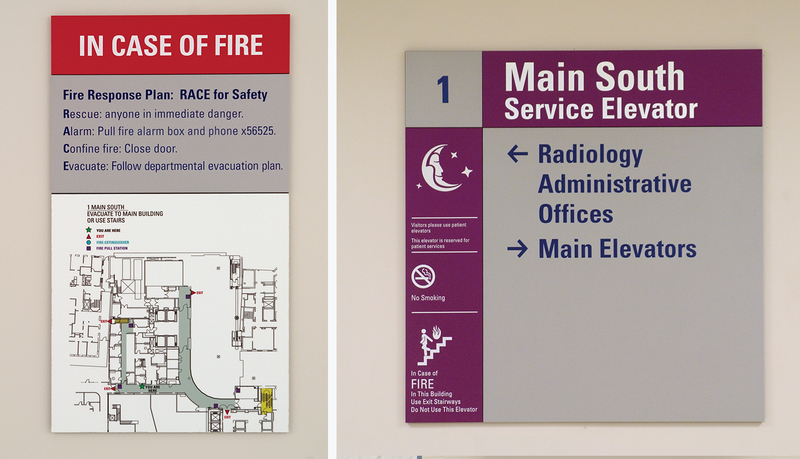 The system also enabled ASI to easily meet the six-week lead times throughout the various phases of the project.